Greece has backed down from a legal challenge to regain the Elgin Marbles after rejecting the advice of actor George Clooney’s barrister wife Amal. The high-profile human rights lawyer gave the Greek government a 150-page report urging them to take Britain to the International Criminal Court for the return of the 5th century BC sculptures just two days ago. Instead, Athens would follow a ‘diplomatic and political’ approach, he said, arguing that the climate was slowly changing in Greece’s favour. There had been disquiet at the Greek government paying legal fees over the marbles at a time of austerity, though one shipping magnate had reportedly offered to pay the barristers’ fees. The Parthenon sculptures are part of the collection popularly known as the ‘Elgin Marbles’, which were acquired by Lord Elgin in the early 1800s when he was ambassador to the Ottoman court. 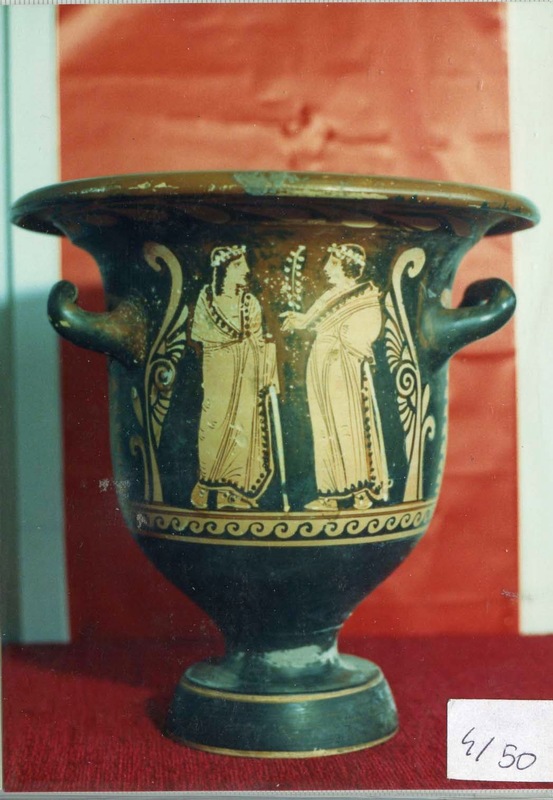 The British parliament purchased the art treasures in 1816 and gave them to the British Museum. For the past 30 years Athens has been demanding the return of the sculptures, which had decorated the Parthenon temple on the Acropolis in Athens from ancient times. The British Museum recently turned down a proposal by UNESCO, the UN cultural agency, to mediate in the dispute. 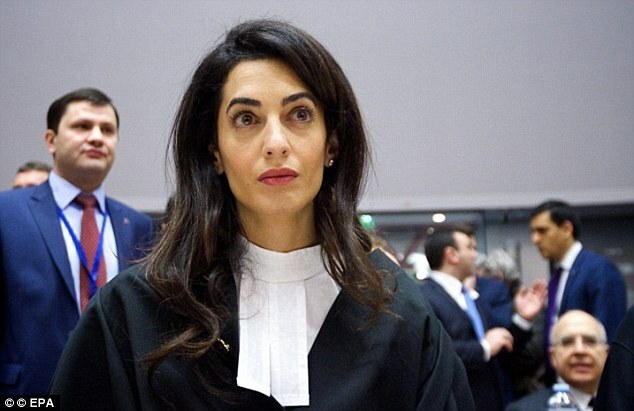 A legal recourse had been suggested by lawyer Mrs Clooney, who is part of a team advising the Greek campaign. 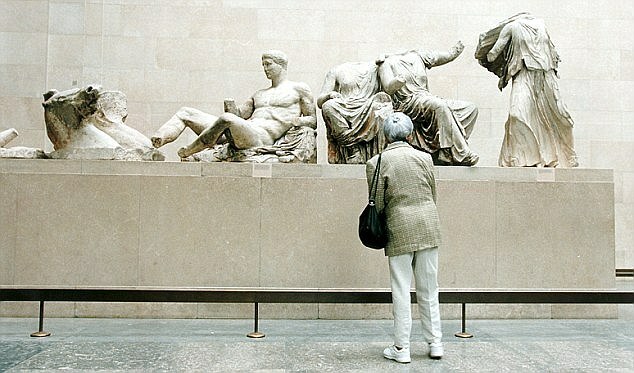 Earlier this week, she said it was ‘now or never’ to win back the Elgin Marbles.. . . .